NPIF – FW Capital Debt Finance, part of the Northern Powerhouse Investment Fund backs Tees Valley technology firm Communicate Technology PLC to support further growth aims with an investment of £500,000. The £500,000 investment will see Communicate Technology PLC expand their services into an additional 35 buildings and create new jobs in the Tees Valley. 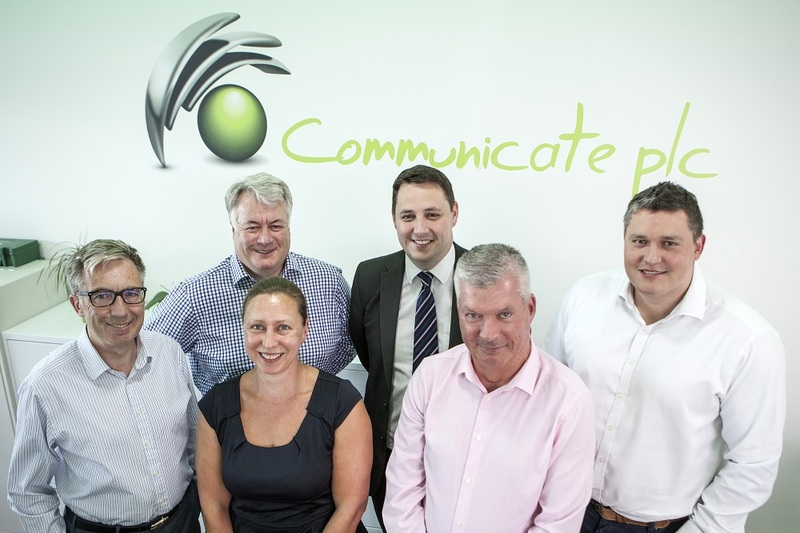 Ben Houchen, Tees Valley Mayor, said: “This investment by the Northern Powerhouse Investment Fund is a testament to the hard work of everyone at Communicate. The Tees Valley is known the world over of steel, heavy engineering and chemicals, but we are so much more than that. To see digital services firms expand just shows how much potential there is in our region.